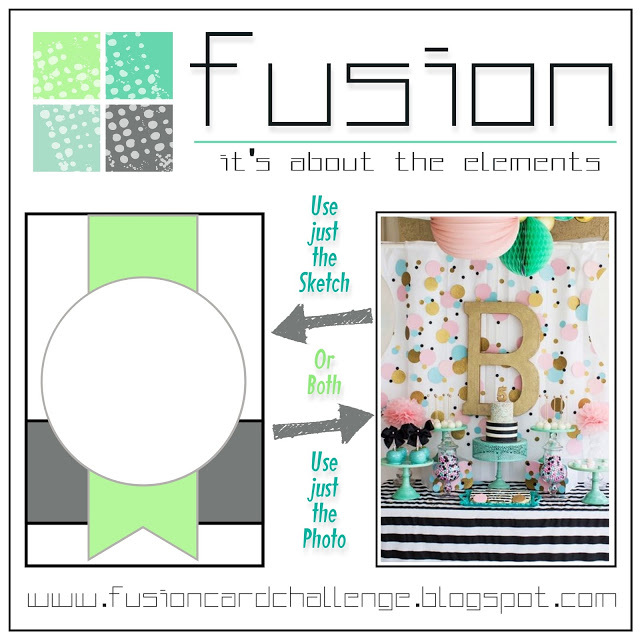 I love the layout of this week's Fusion sketch. As much as it makes for a perfect card layout. I love it even more as a tag sketch. 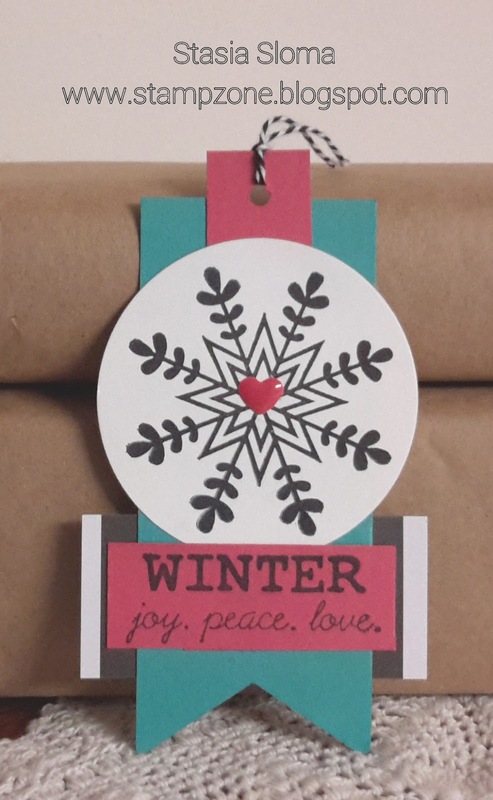 I decided to pull out some of the fun festive colors from the photo inspiration and make it a non-traditional holiday tag. Beautiful colors and lovely detail finish off this amazing tag..... such a fantastic use of the sketch! 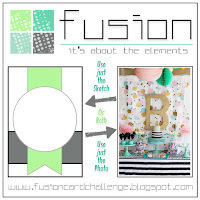 Many thanks for playing along with us at the Fusion 'Birthday Bash' Card Challenge!